Sawn Kiln Dried Timber is extremely durable that is made from treated wood, kiln dried for reduction of shrinking and warping. This lumber is robust; reliable you can count on for a lifetime of protection against termites, decay, as well as stability. This is compatible with aluminum and carbon steel (black iron) fasteners, has water repellent properties and is lightweight for easy handling. It is the product of choice for both DIY projects and builders alike. 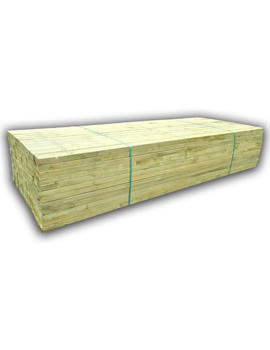 They are used in Pole barns, Marine construction and boat panels. Why Use Swan Kiln Dried Timber? 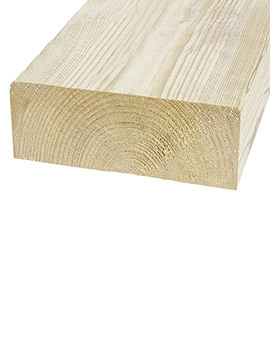 Buildworld Sawn Kiln Dried Timber is ideally suited for applications where a more stable version of timber is needed. This kind of material is simply much easier to work with as well.